Are you ready to turn your watercolor paintings into a seamlessly repeating pattern, for use on products, fabric, and more? 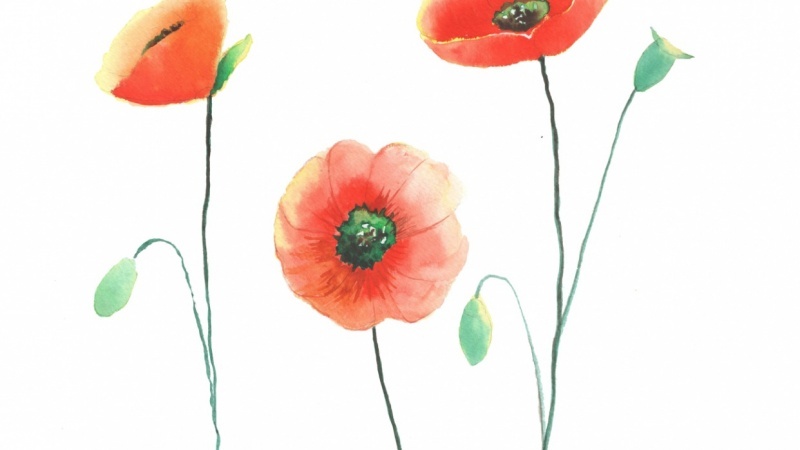 In this class, I will cover the steps involved from painting your watercolor elements, to scanning them in and cleaning them up in Photoshop, and finally creating your repeat pattern. 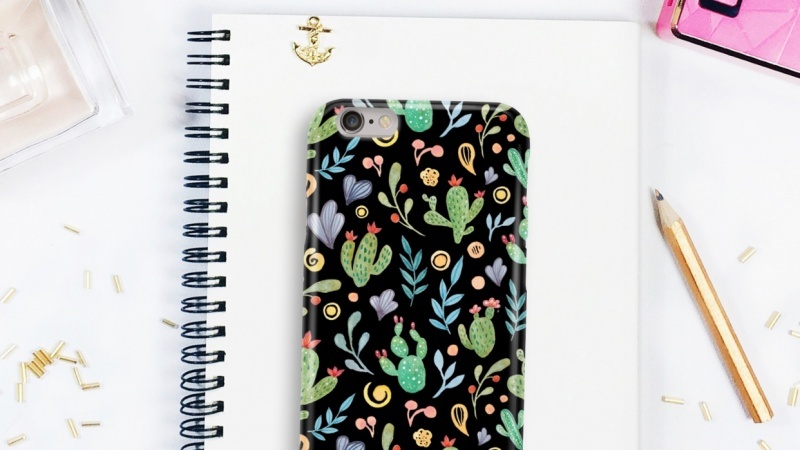 • Mockup your new pattern on products, and share your work with the class! 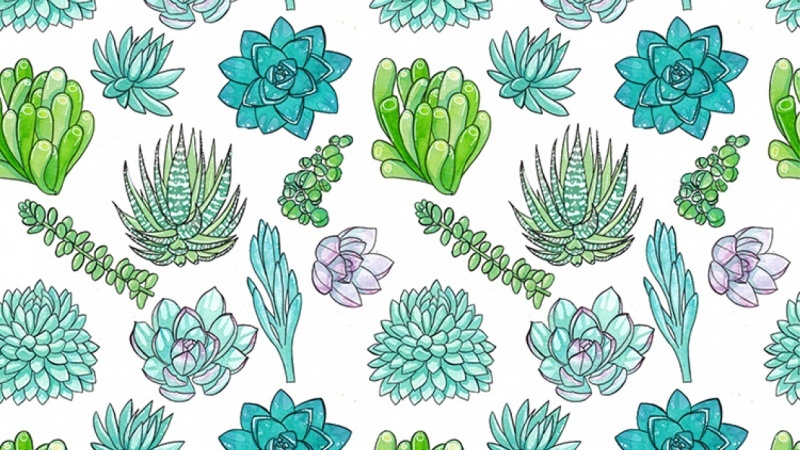 There are lots of methods out there for creating repeat patterns - this method is perfect for you if you want to keep the handmade texture of your watercolor paintings or drawings and prefer using Photoshop over Illustrator. This is also a great class for any new or aspiring surface designer. 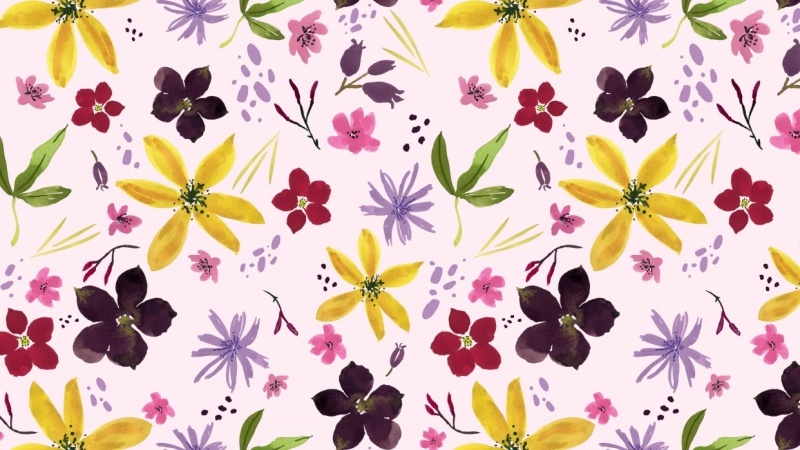 Share your pattern on Instagram! 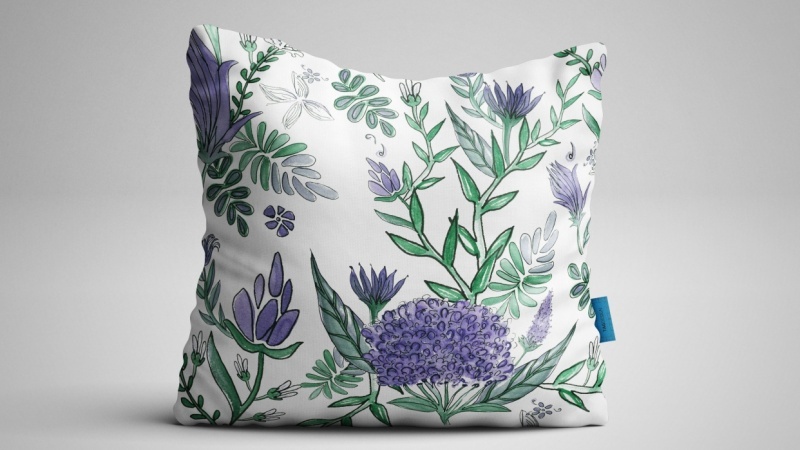 Tag your pattern #frompaintingtopattern so we can all check out and like each other's work! 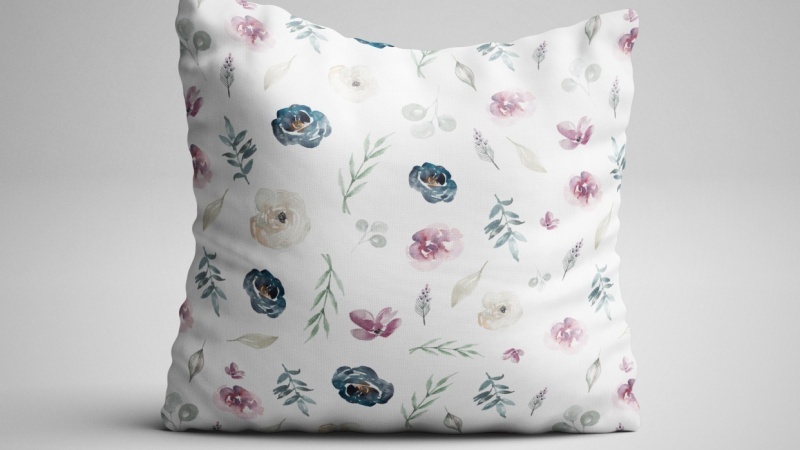 For your project, share the repeat pattern you created, product mockups, or any painting process shots! See the example project here. Hi! I'm Juliet, an artist and designer based in New Orleans. You can usually find me painting with watercolor in my studio, designing products for my online shop, and collaborating with other brands. Or creating classes here on Skillshare!